Stassi’s next assignment takes her to Paris in the 1920’s, in search of a lost manuscript by one of the twentieth century’s greatest writers. She and her partner, Gaige, are swept up in the City of Light during the height of fashion and culture—as alluring a locale as they’ve ever visited. But a seedier side of life lurks beneath the glamorous façade, and the pair quickly learns this run is more dangerous than any of their previous missions. 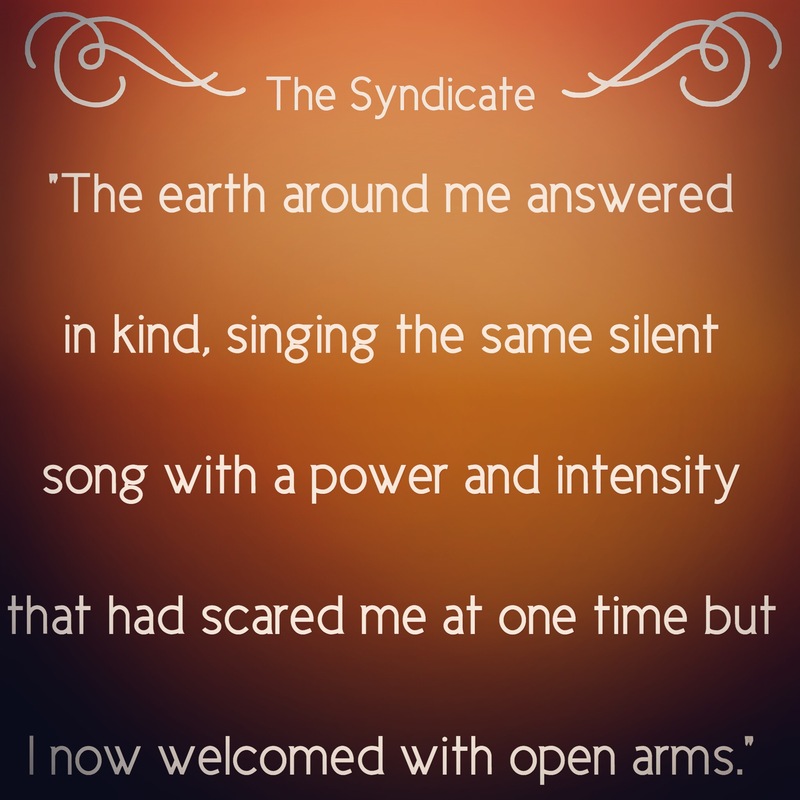 Because history isn’t playing out as it should be—a first for the syndicate. When the stakes are raised and it becomes a matter of life or death, Stassi and Gaige must ultimately decide how far they’re willing to go to ensure the future as they know it. Finally I finished it! 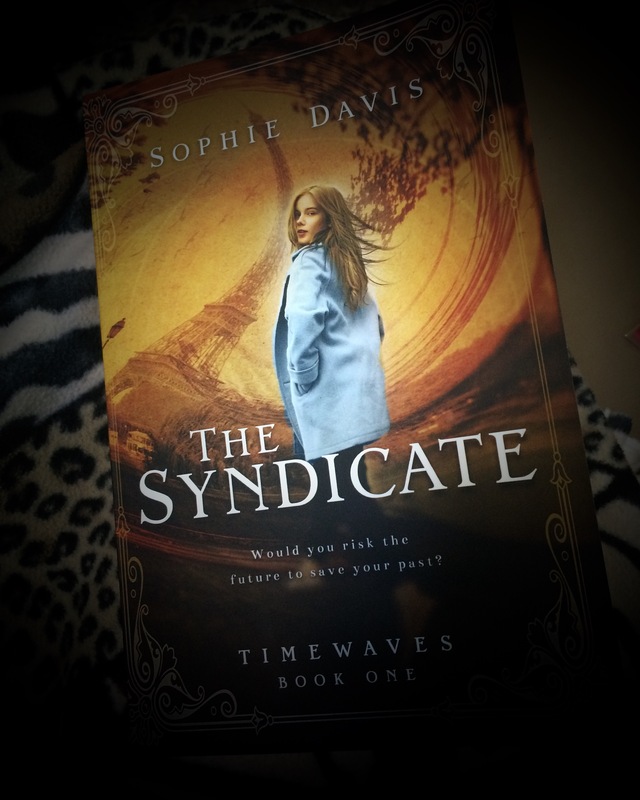 I am so glad that I read The Syndicate, even with its daunting size. I typically don’t really go looking for books about time travel, because honestly that idea gives me a migraine. However, since Sophie Davis is one of my all time favorite authors, I knew I had to read it. So here goes with my review. I liked that the relationship between Gaige and Stassi was very much like brother and sister. The moments where they both were making fun of one another were hilarious. Even though they teased each other, they always had each other’s backs. 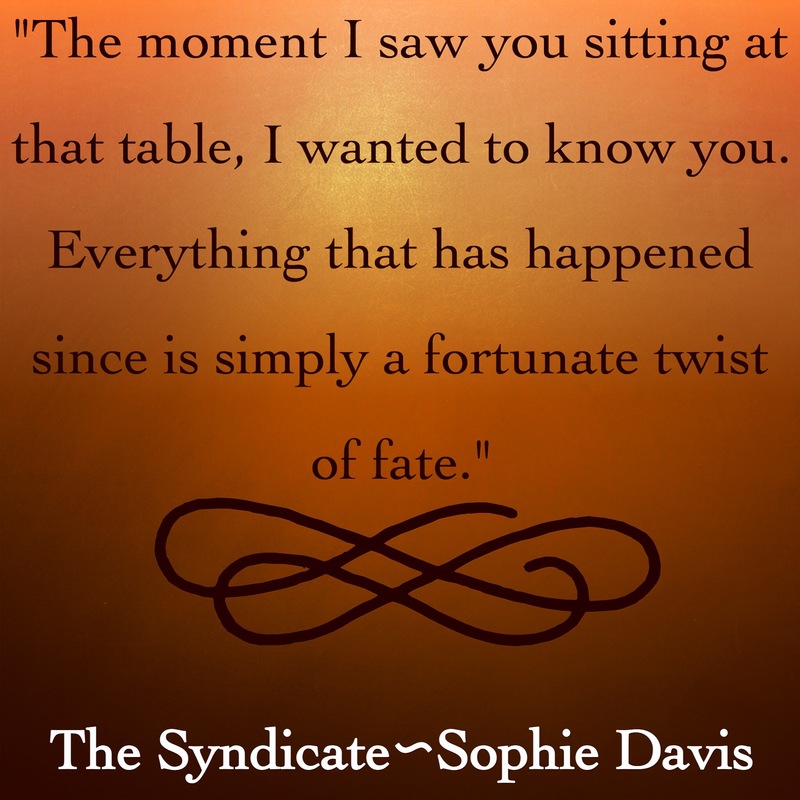 It was refreshing to see that type of relationship in one of Sophie’s books. Don’t get me wrong, Talia and Erik are one of my favorite book couples, but it’s nice to see two main characters of a book having a different type of relationship. I like how the main female characters in Sophie Davis’s books are strong, yet vulnerable at the same time. 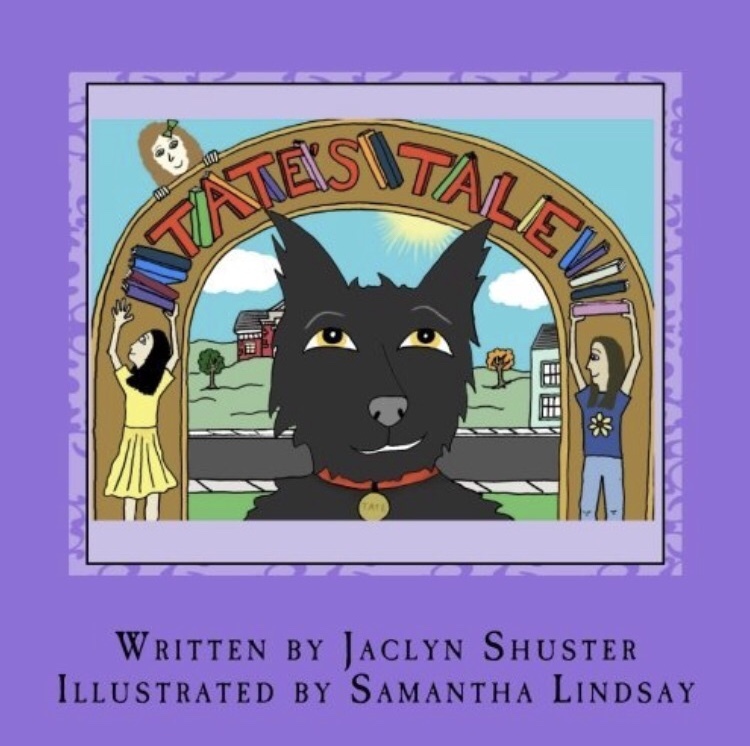 I really enjoyed all the differs twists and turns throughout the book. This book DEFINITELY kept me on my toes. Sophie did a great job pairing up all these different events going on at once in Paris (you just have to read the book to find out). There was one chunk of the book that I felt was just placed there as a bridge towards the end of the book. I get why it was written because of what happened at the end. But I didn’t really think it fit with what was going on, so it did leave me a little confused. However, all in all, I absolutely loved this book. I admit that I was even mad at Sophie Davis when I finished it! But I won’t tell you if it was a good mad or a bad mad, you’ll just have to read to find out! I cannot WAIT until the second book comes out! Previous Previous post: SBPT 2016: Carlisa of Confessions of Carlisa! !